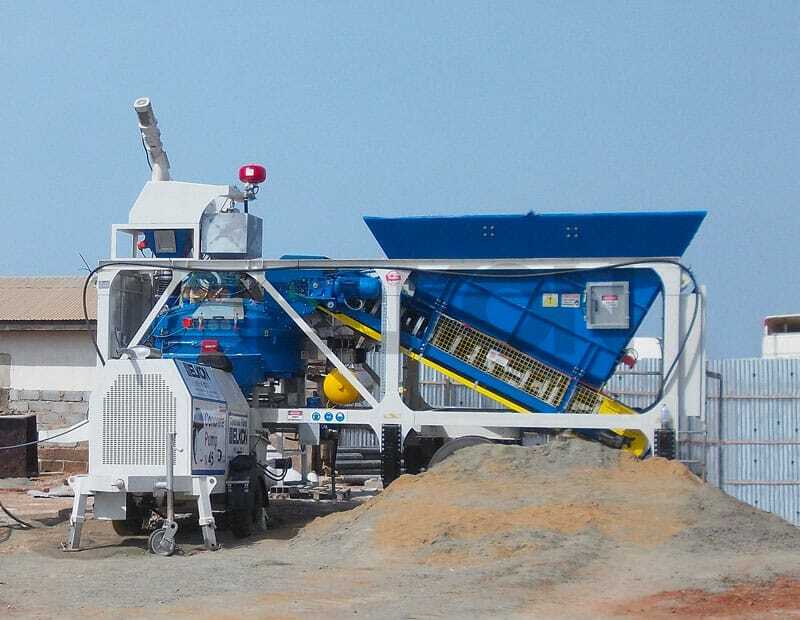 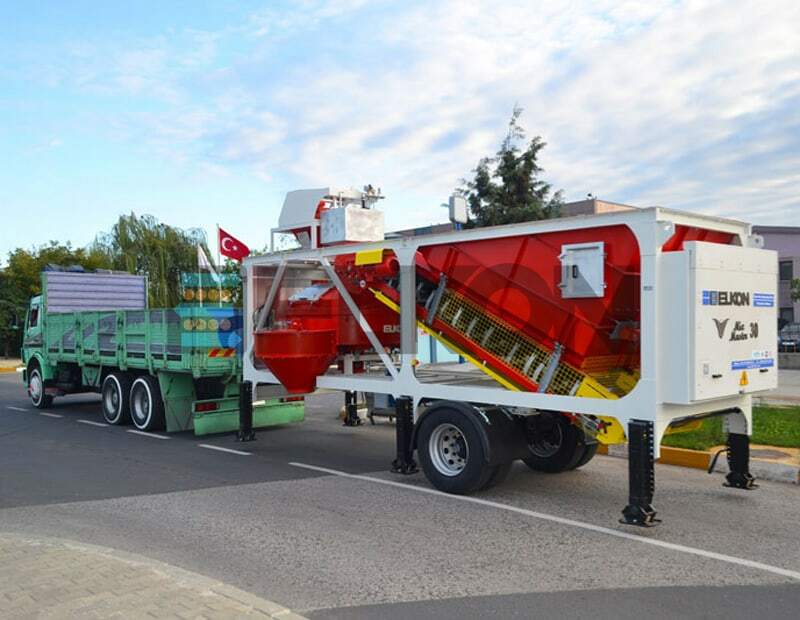 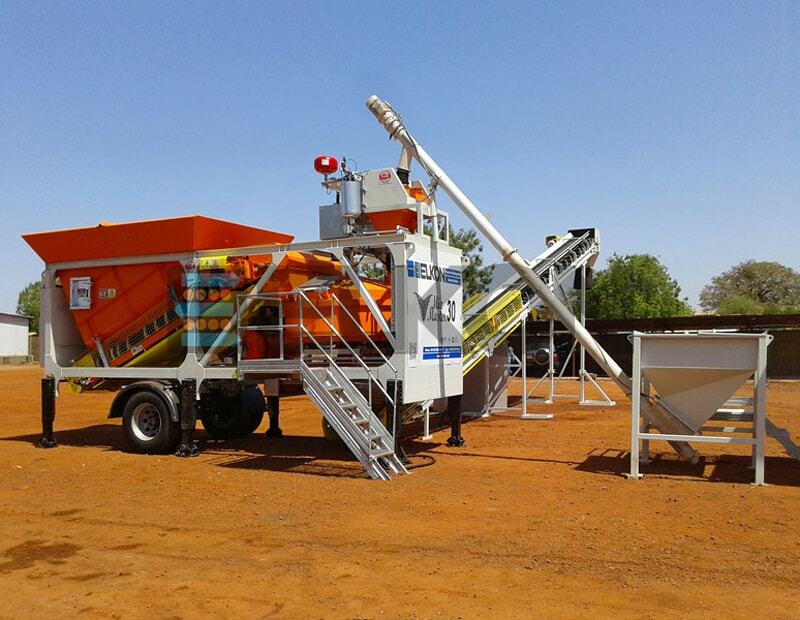 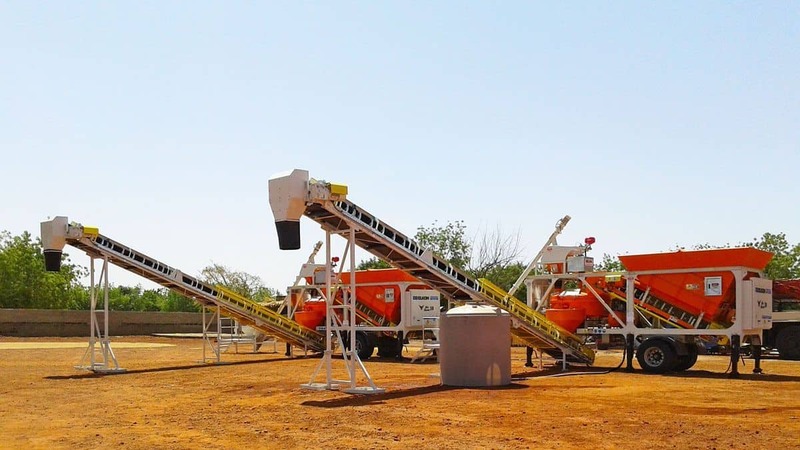 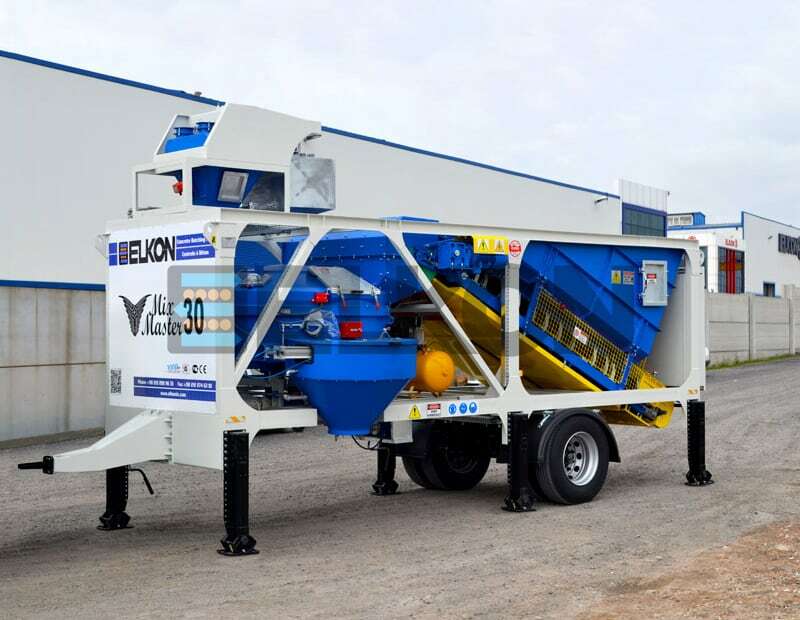 The ELKON MIX MASTER-30 On-Site Type Concrete Batching Plant makes it possible to produce concrete economically even for small projects where the requirement for concrete is relatively low. 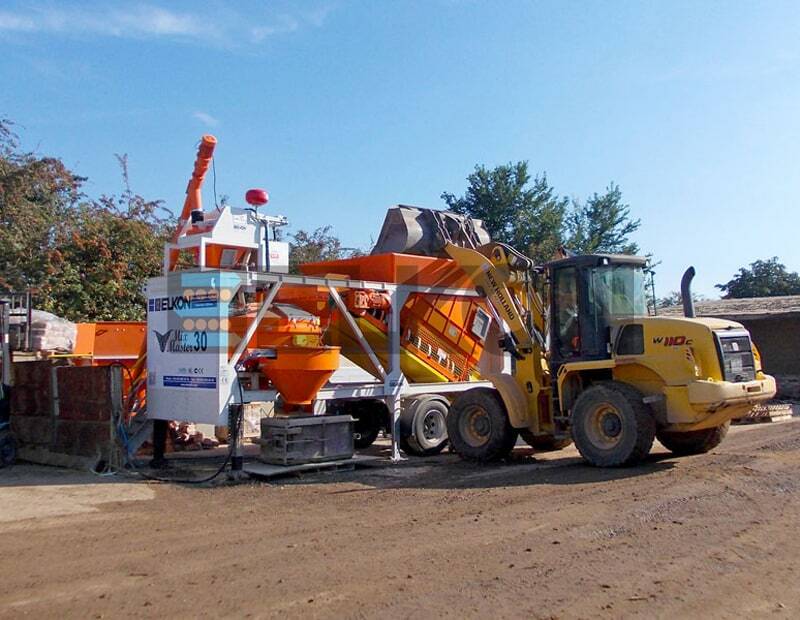 Concrete produced with the Mix Master-30 On-Site Concrete Plant is fully compliant with international standards and it is possible to print out receipts using a laptop and printer. 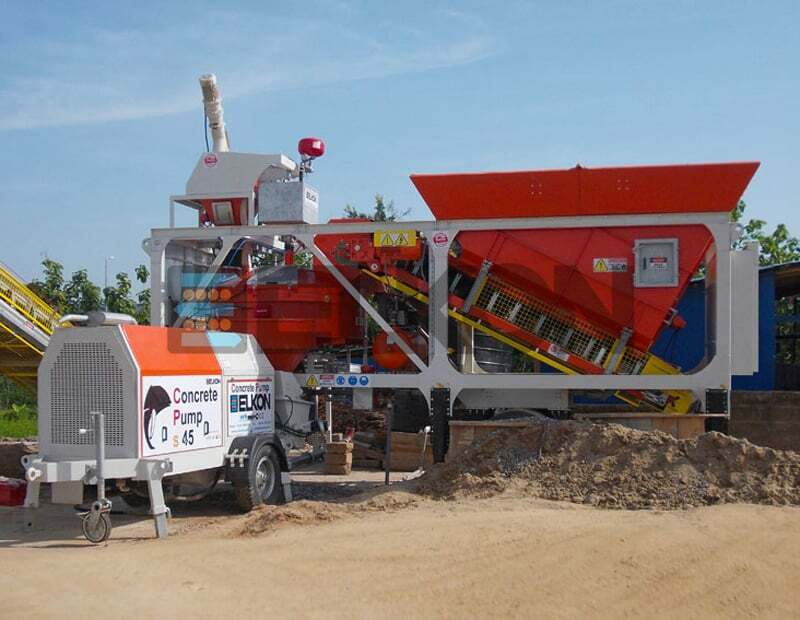 ELKON Mix Master-30 site-type concrete plant is ready for concrete production with a short installation time of less than 1 hour. 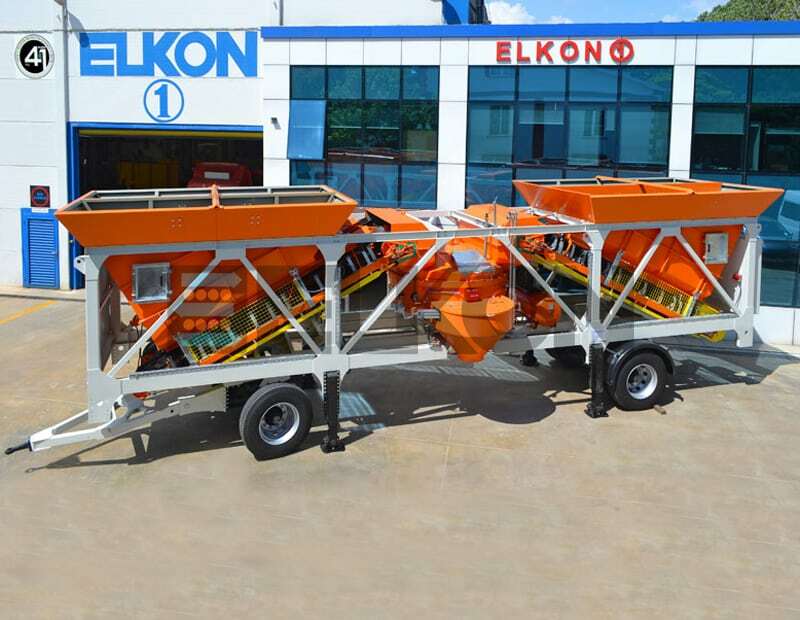 The latest design of ELKON innovation team, ELKON MIX MASTER-30 On-site Concrete Batching Plant, makes it possible to produce concrete wherever needed according to international standards in an economical way even for small projects that require relatively small quantity of concrete.